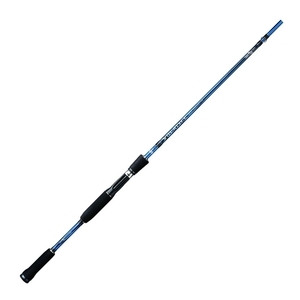 Abu Garcia 2 Piece Volatile Boat Rod - 7ft - 20lbs. The Volatile rod series has been designed to suit predator anglers and match anglers the range of inshore and jerk reels that are offered within the Abu Garcia line up. Features 30 Ton graphite with NanoTechnology for decreased weight and increased impact resistance. High density EVA gives greater sensitivity and durability. Stainless steel guides with Zirconium inserts.